Portable Briefcase RCIED ,Briefcase Jammer is a wide-band portable jamming system, designed for the protection of VIP’s and groups of people from radio controlled improvised explosion by disabling the radio exploder control lines in dangerous areas and for the prevention of leakage of information through intercepting units during confidential talks. 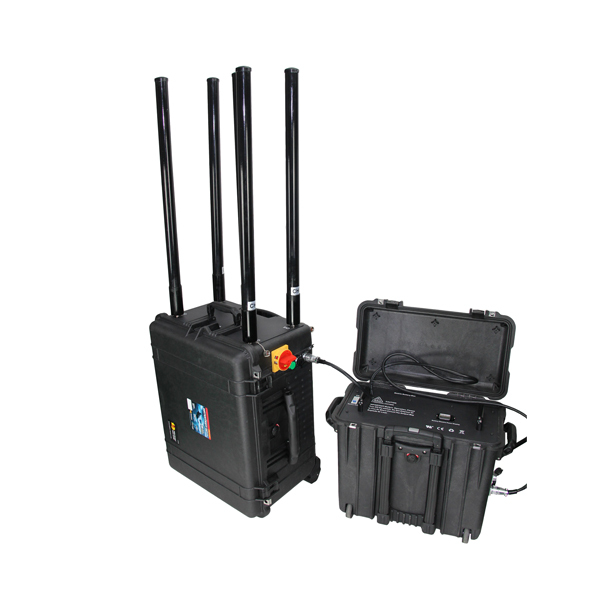 Briefcase Jammer transmits RF interference and creates a "Radio Frequency Protected Zone" around the object that prevents remote controlled bomb activation by various RF means in its vicinity with a sufficient jamming safety radius, in order to save lives and prevent serious injuries. 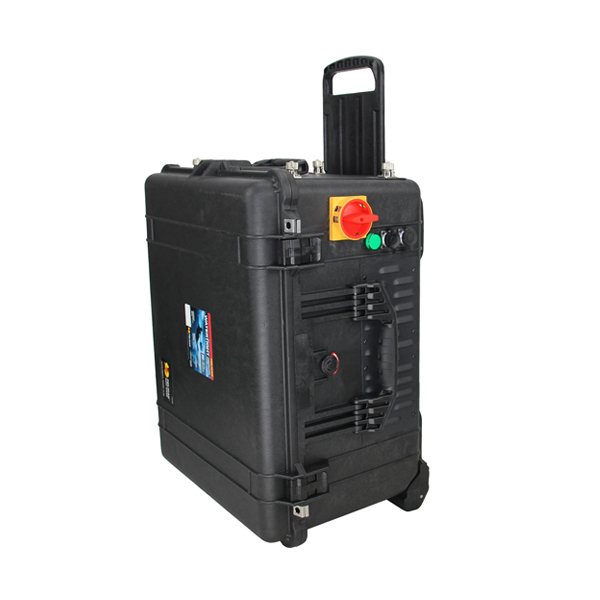 Briefcase Jammers are also deployed to guard forces in the field, Dignitaries and VIP’s, checkpoint and border rossings, roadblocks, Embassies, Police and Government offices etc. 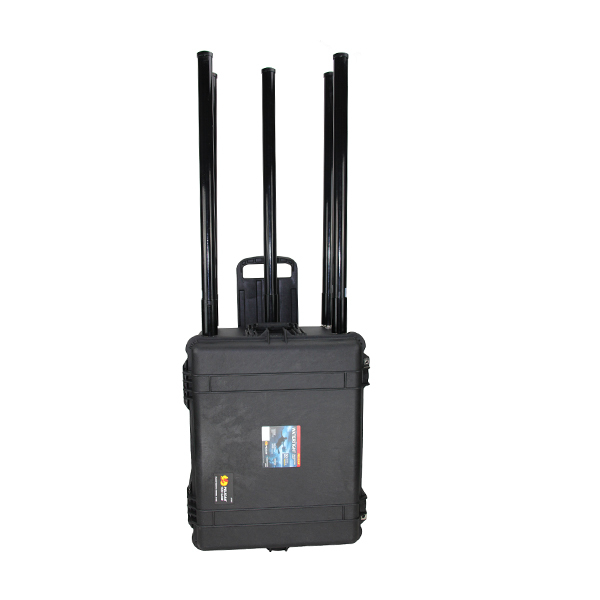 Briefcase Jammer are available in various models as per the frequency and output power. 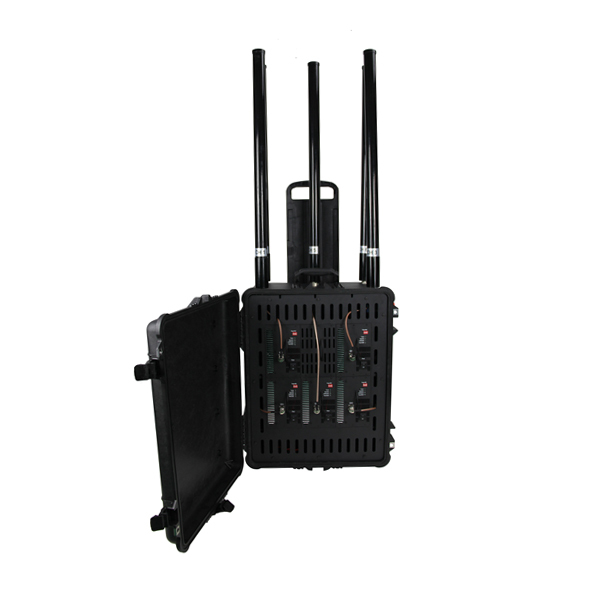 However these jammers can be customized as per the user requirements.